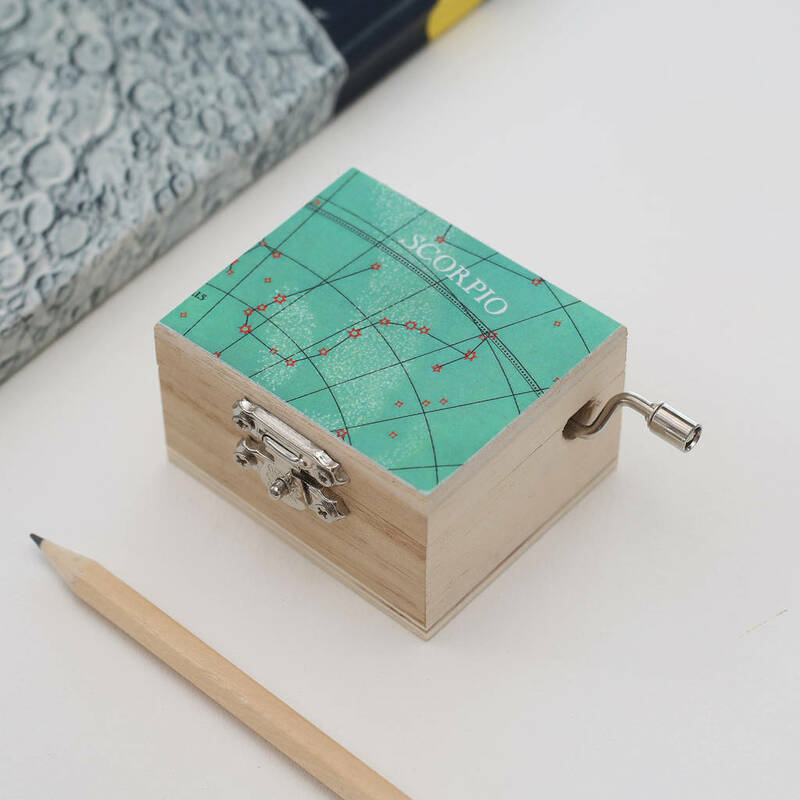 Say happy birthday with our personalised zodiac constellation music keepsake box which plays the 'happy birthday' tune. Choose the star sign constellation you'd like featured on top of your box. Have a look below, we've listed the star signs and their dates.